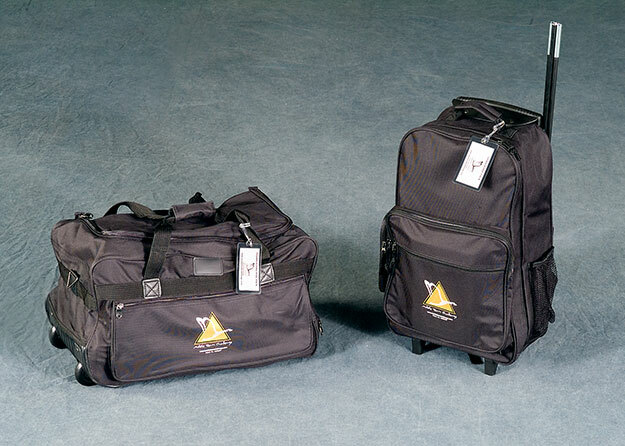 The MTC TeamLeader FUEL Package offers portability and flexibility with mini packs, rolling duffle, tote and backpack and combines the LEADERSHIP PACK with the TEAMBUILDING PACK. 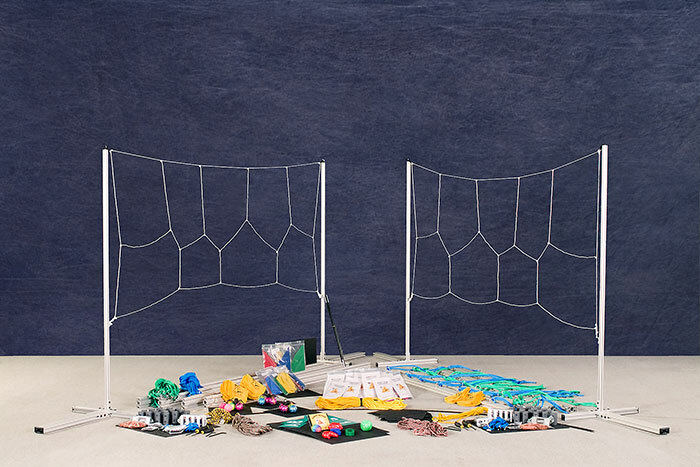 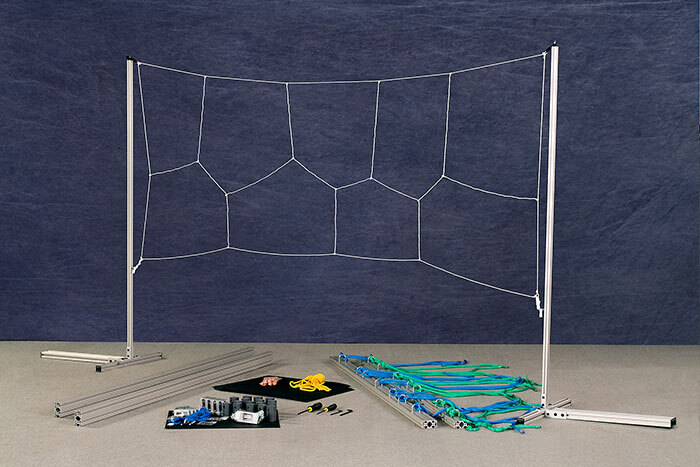 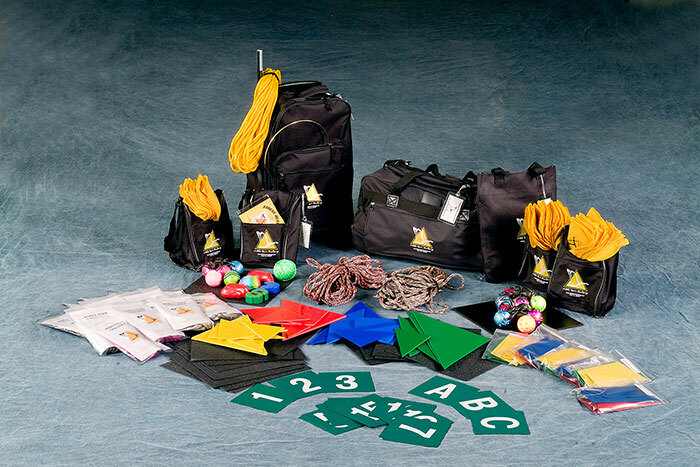 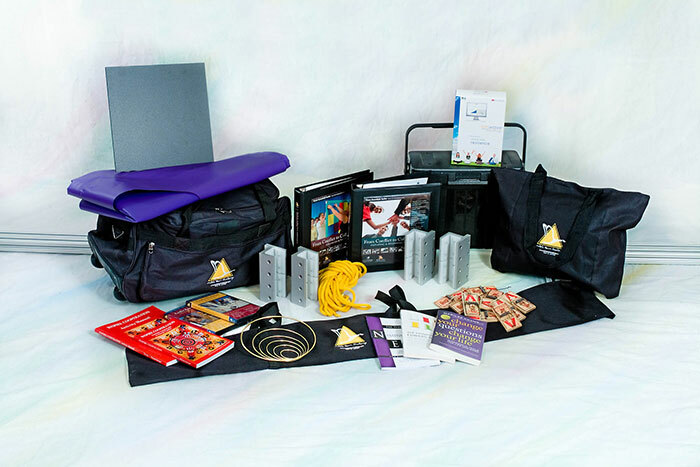 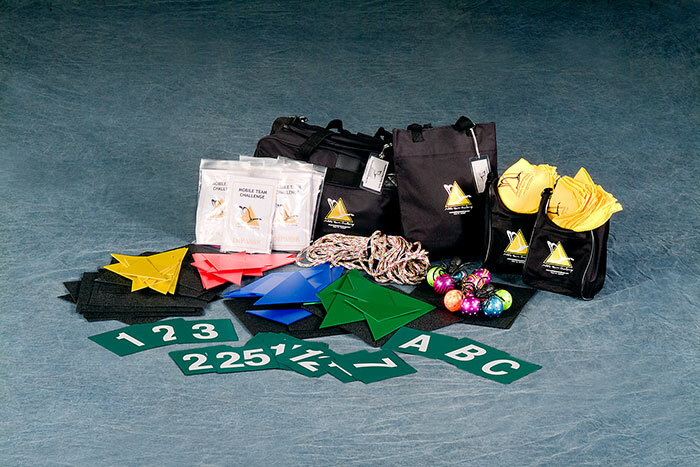 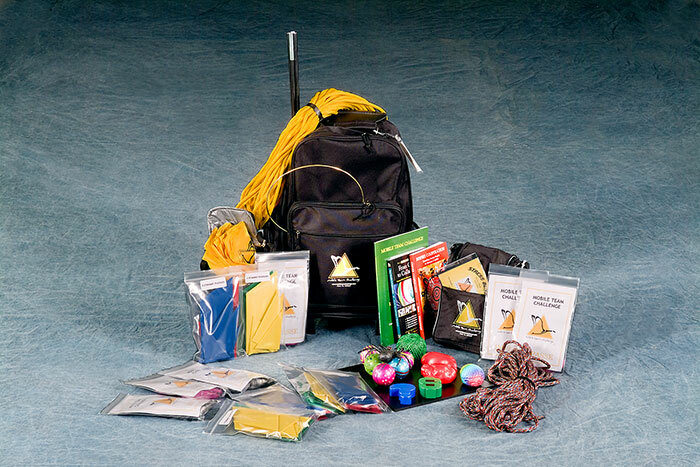 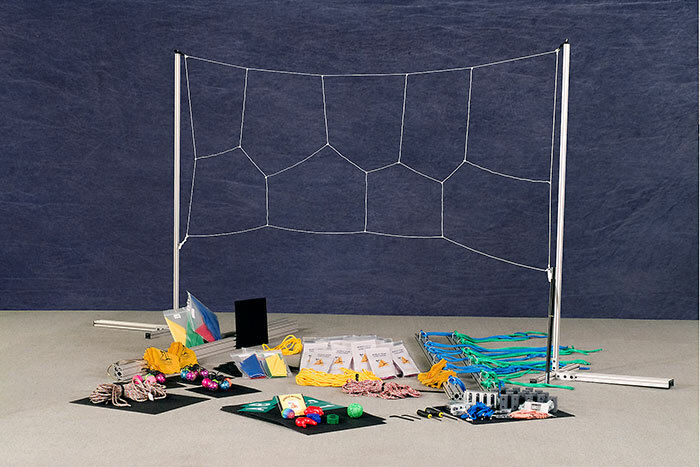 The package provides the full-range of equipment, activities and instructions at an affordable price. 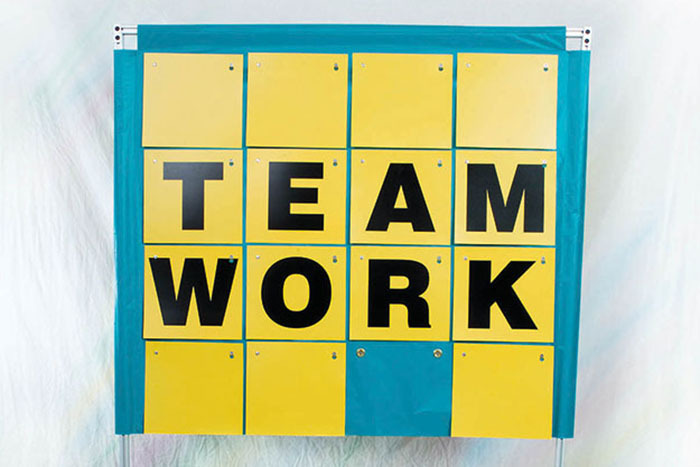 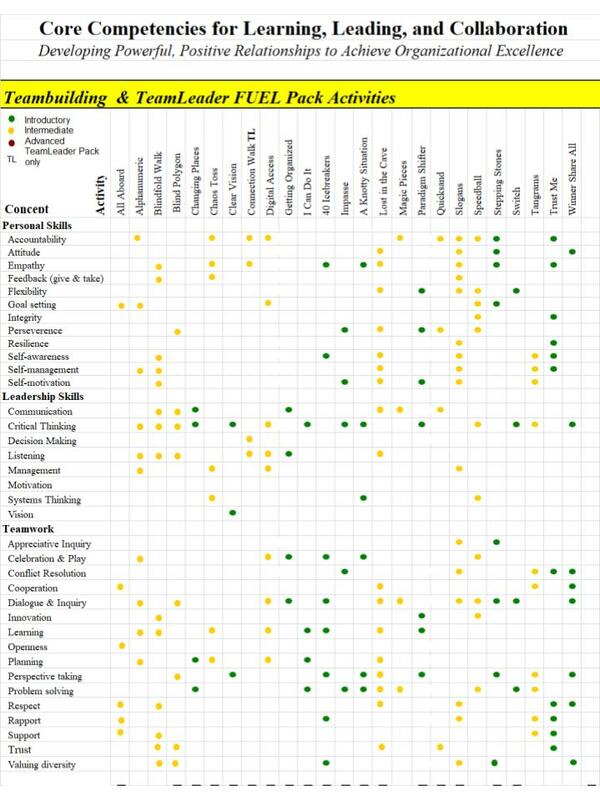 It offers 83 activities that can accommodate up to 75 participants, engaging multiple groups simultaneously . 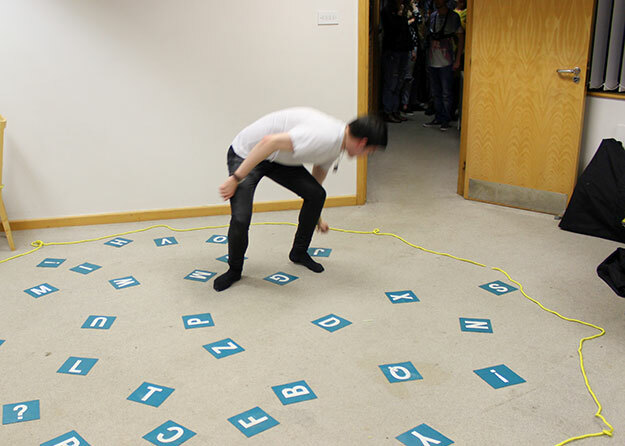 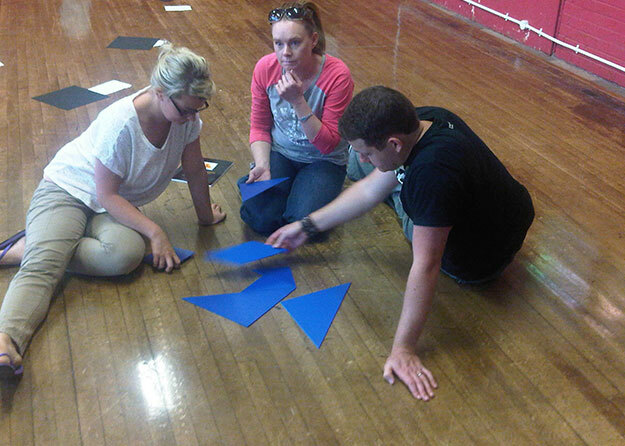 Icebreakers can be done with groups of any size.